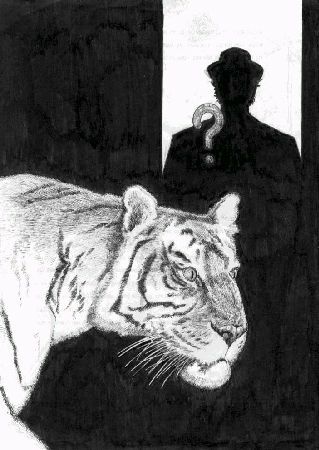 A couple of years ago, I wrote a 14 page comic strip featuring the Doctor and Bernice Summerfield (my only piece of fiction featuring this companion), called The Tiger Who Wanted to be Human. It was drawn by Daniel Heald, and published over two issues of Sian O'Neale's aptly titled 'zine Strange Matter. The comic was available on-line at one point, but is not at the moment -- I'll see if I can resurrect it.